Paschal holds a Bachelor of Education Degree (B.ED) and Masters of Business Administration. 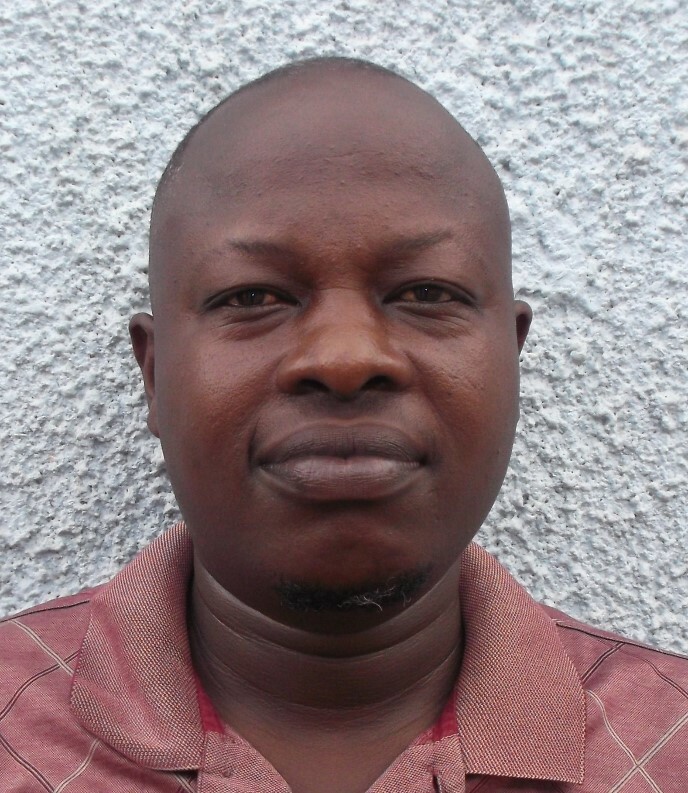 Paschal’s experience in social work, HRM, general management and microfinance spans over 10 years. 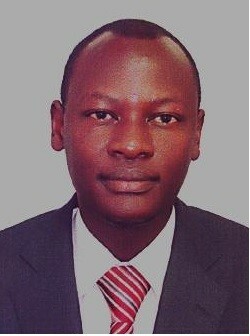 Before joining ENCOT, Paschal held various portfolios in a number of local and international community development organizations (FINCA Uganda, World Vision International and VEDCO/RUCREF) where he worked in an array of fields which included; Human Resources Management, Administration, and Credit/loans Management. Holds a Masters of Business Administration as well as a Bachelor’s degree in Economics. 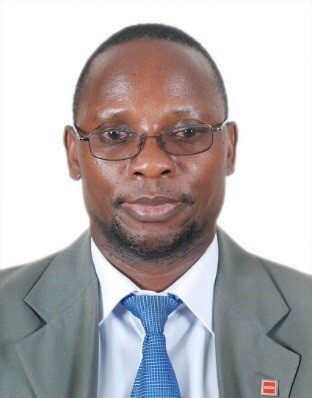 He has previously worked as Executive Director with UNASG, General Manager of Kinyara Sugar Cane Growers Limited and Uganda Cooperative Alliance as a Zonal Project Supervisor. He is currently the Managing Director of ENCOT. Holds a Master’s Degree in Development Studies of Uganda Martyrs University, a Diploma in project Planning and Management, and a Bachelors of Science (B.SC) degree (Physics and Mathematics) of Makerere University. 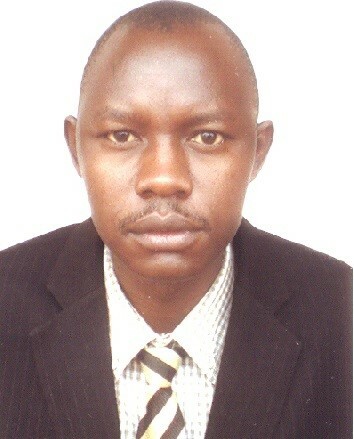 He has worked with Masindi District NGO Forum since its inception in 2007 serving as the Executive Director. Edward is a social and human rights activist with extensive experience in Governance issues, Resources Mobilisation and Management.